Looking for a job can be stressful, even when you have customer service experience on your resume. But what if we told you that you could have a position where you get paid for helping others and having engaging conversations? Spoiler: You can. 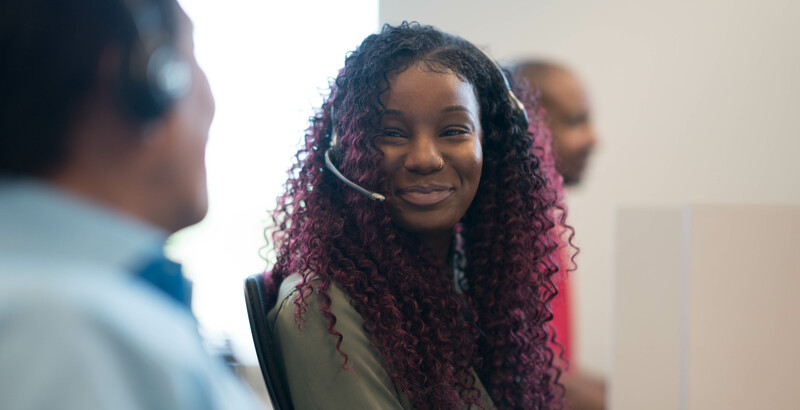 Rogers Communications, Canada’s largest wireless technology and telecommunications company, is hiring staff for its Contact Centre in Burnaby and if you’re ready to take on a challenge, this could be for you. 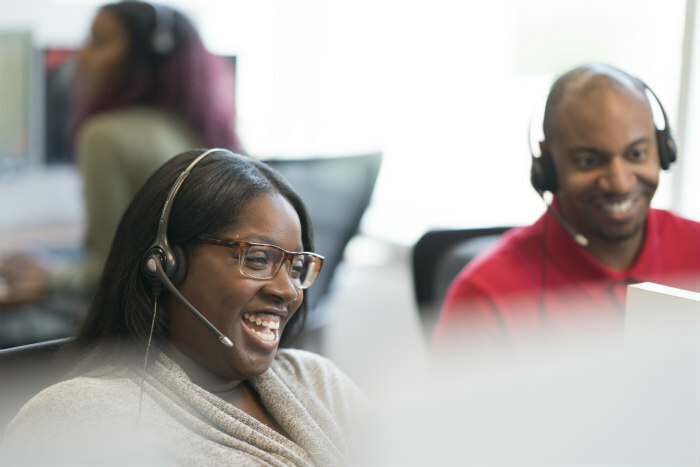 The Customer Service Consultant role involves connecting with customers over the phone and finding great solutions while providing all-star support to help improve client experience and satisfaction. Being energetic, having a positive attitude, and a genuine desire to help the people you’re working with means you’re already two steps ahead before you apply. 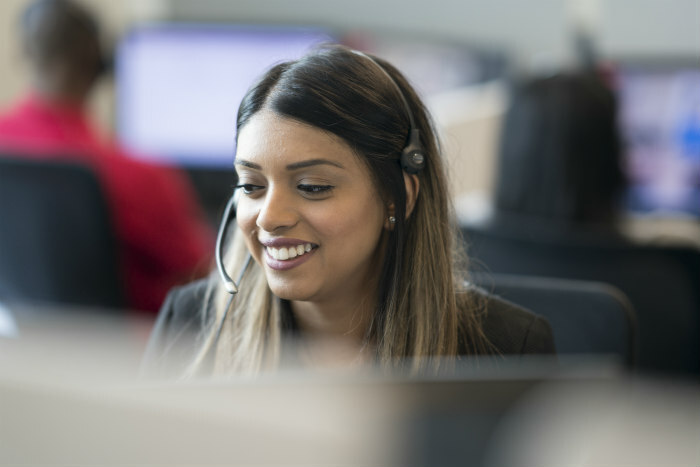 Plus, you’ll have the opportunity to work for a major employer in BC as Rogers has three call centres based out of Metrotown: Rogers, FIDO, and Cityfone. Then there’s the fun work environment with different staff activities each week. Rogers employees are treated to a summer barbecue, employee wellness initiatives like the Thrive program, a spring soiree, holiday party, plus ping pong tables, and even basketball hoops in the call centres. Let’s not forget about the amazing opportunities for career growth. Rogers tends to fill 35% of their roles internally and Call Centre employees have gone on to find opportunities in HR, enterprise business unit sales, network, and retail, to name a few departments. This could be your first job, and it might just be the one that defines your career at Rogers and beyond. For more information and to apply for your desired consultant position in Burnaby, visit Rogers Communications now.